As architecture becomes increasingly integrated with information technology, we need to envision new approaches for architectural visualization. In this paper, we describe an evolving approach for architectural visualization that integrates affordable virtual reality tools, motion capture technology and psychophysiological measurement tools. We start by tracing the development and validation of our two virtual reality labs. 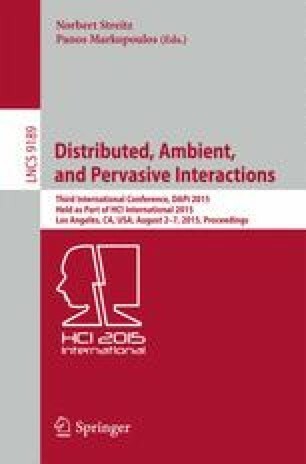 Next, we describe our current attempts at visualizing embodied interaction and the use of behavioral agents for simulating human-environment interaction. We conclude by discussing our current work and future directions, particularly our idea to integrate psychophysiological tools for measuring cognitive and affective responses to these information rich environments.